Horizon Zero Dawn 2 has yet to be confirmed officially, but a statement from voice actress Janina Gavankar pretty much did confirm that the game is in the works. According to a new rumor, however, we won’t be seeing the game in the near future. 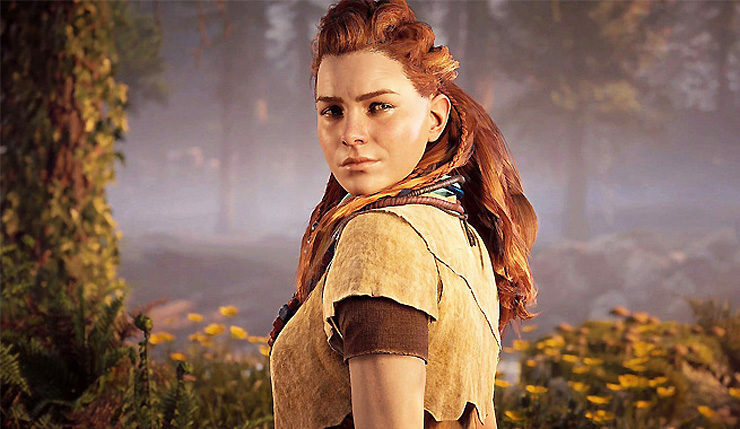 According to a new online leak, Horizon Zero Dawn 2 is going to be released in 2021 for the next generation PlayStation console. The leak comes from a supposed anonymous third party developer, so we have to take everything with a grain of salt until an announcement comes in. Horizon Zero Dawn is one of the best PlayStation 4 exclusive games ever released. The game also received a DLC in late 2017 called The Frozen Wilds, which adds more meaningful content.